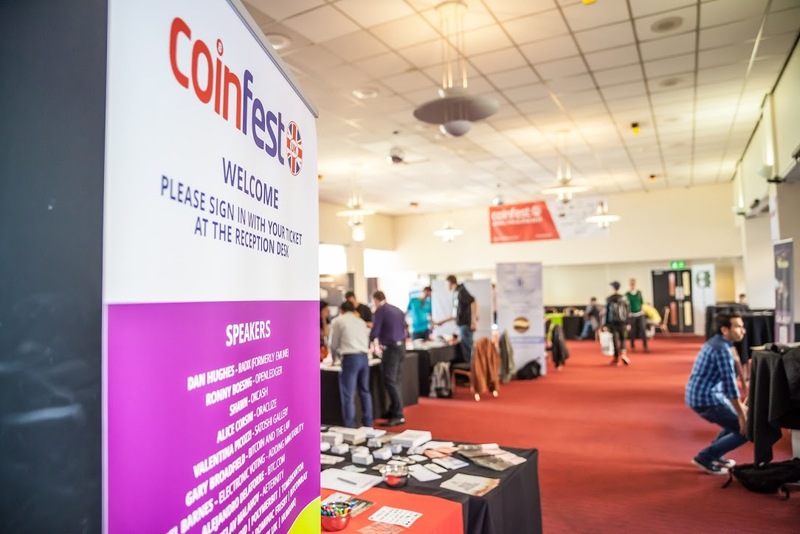 So, the other weekend, April 7th & 8th, I had the fortunate privilege of attending the CoinFestUK event for the second time & hosting education sessions for newcomers to the digital currency ecosystem. The event was bigger & better, with Adam of the CryptoBates group pulling out all the stops to create a weekend full of entertainment, information, workshops, art & incredibly insightful talks from multiple people presenting their work & efforts to build the Bitcoin & digital currency industry. Video links will be added to this post shortly, as soon as they become available. There were a number of notable stands exhibiting, including a personal favourite by Physibit, purveyors of physical bitcoins, collectables and other Bitcoin related memorabilia. There were people representing new platforms for helping people asses the legitimacy of ICOs, blockchain based remittance platforms and games platforms, where your in game items are stored on a blockchain. 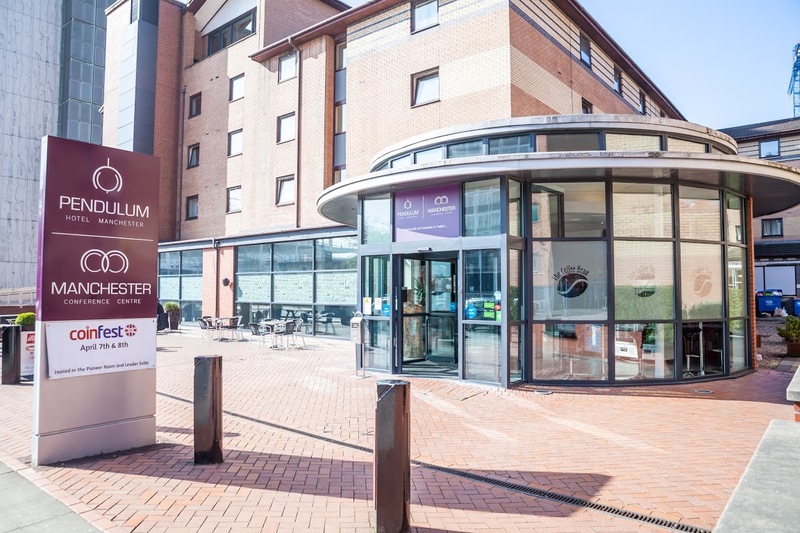 With this years event being held in the conference centre at The Pendulum Hotel it was clear from the start that the bitcoin ecosystem and the industry growing around it has begun to professionalise. Gaps that need filling in the market are being filled and ideas and thoughts are being shared amongst group of people who are then going off to work together. This highlights the greatest aspect of the CoinFest event for me, personally. 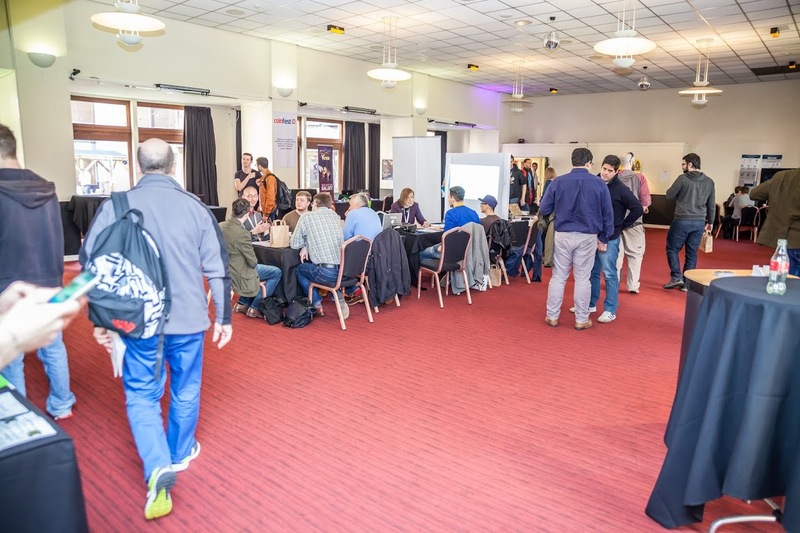 The networking opportunities are massive and should make next years events even more beneficial to all attendees. It was great to catch up with a number of people who I haven't seen since last years event and wonderful to meet such a number of fun, colourful creative and intelligent people. I'm keen also to see, next year, the progress several people have made. One project I'll continue to watch with notable interest in Radix (formally eMunie). The technology is only half the story here. The thought that has gone in to the economics of a digital currency based, decentralised economy, including elasticity of the money supply, is what particularly holds my attention. This year I was also formally representing BitStashers, having been brought in to the team in mid 2016. The reaction to our wallets was fantastic & the feedback we received means that we now how something very special planned for when we attend next years event! There are too many people to name, but I'd like to say thanks to you all I spoke to for the great weekend.